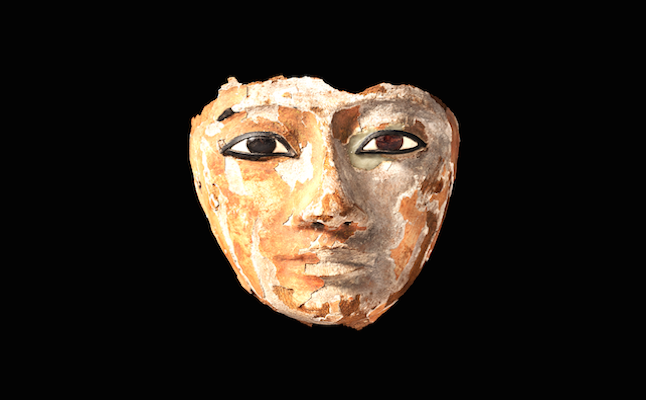 The latest exhibition at the Two Temple Place is called Beyond Beauty and it aims to present the life of ancient Egyptians and to glimpse at their most intimate and human features. 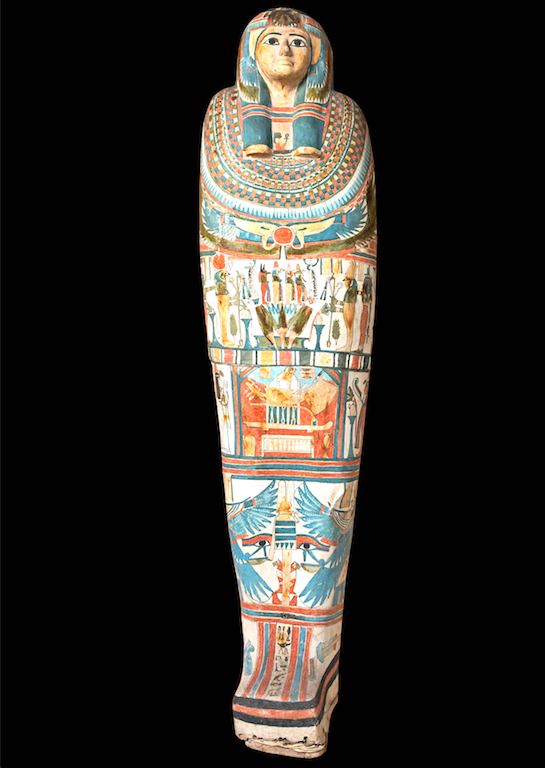 Its goal is to explore the day-to-day routines of ancient Egyptians and also to address the importance of their appearance in the afterlife. The exhibition consists of coffins and funerary head coverings are their owners’ ancient mirrors, combs and hairpins, bracelets, necklaces, sandals, textiles, cosmetic vessels, scent jars and other ornaments, as well as tablets, aiming to provide insights into elite styles of the age, which are supposed to have echoes in the fashion and lifestyle magazines of the present day. 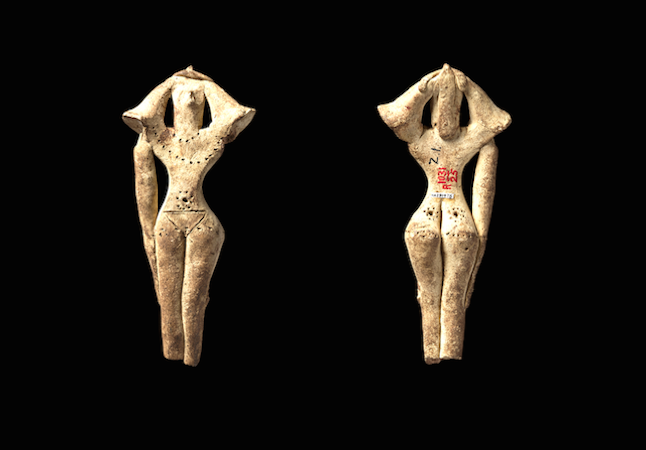 The purpose of Beyond Beauty seems to be to reunite several artefacts for the first time since their original discovery by archaeologists and explorers, through excavations funded by a Victorian form of crowdfunding. 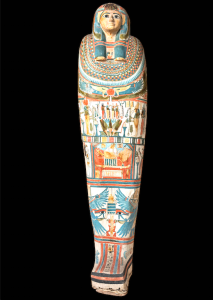 The stories of how these objects reached their current UK homes might introduce collecting characters from across the country, including the benevolent Rochdale industrialist Charles Heape, and Marianne Brocklehurst, the intrepid Victorian Egyptophile whose watercolour sketches are the only surviving depiction of the clearance of mummies at Deir el-Bahri in 1891. The exhibition is expected to attract more than 35,000 visitors from around the world, bringing these treasures the wide audience they might deserve. It is accompanied by a varied events programme and the exhibition cafe offers sample traditional Egyptian cuisine, as well as featuring cuisines which are supposed to be among their favorites such as lemon drizzle cake and chocolate brownies. Two Temple Place is home to the Bulldog Trust, a charity founded in 1983. They host annual exhibitions, showcasing publicly-owned museum and art gallery collections from outside of London. Their neo-Gothic mansion is also advertised as one of London’s most prestigious settings for corporate and private entertaining. They provide an unrivalled venue, which is supposed to combine the grandeur of a state occasion with the intimacy of a private house party. Two Temple Place was originally intended as the Estate Office of William Waldorf Astor, a wealthy attorney, politician, businessman, and newspaper publisher. Filled with detailed sculptural ornamentation set off by rare and lavish materials, the beautiful interiors of Two Temple Place aim to offer a fitting and atmospheric backdrop for the ancient beauty of the treasures to be displayed in this exhibition. As a family relatively new to the opportunities immense wealth might provide and an avid collector himself, Astor had much in common with many of the collectors who endowed the UK’s regional museums and whose collections now find new audiences at Two Temple Place. The curator of Beyond Beauty is Dr. Margaret Serpico, who is presented as a nationally renowned Egyptologist and who has formerly curated collections at the Petrie Museum of Egyptian Archaeology, UCL and Brighton Museum and Art Gallery, and is supposed to boast an unparalleled knowledge of the Egyptology collections in England’s regional museums. Dr. Serpico is supported by an emerging Egyptology curator. The Bulldog Trust’s partners for this exhibition are a number of UK regional museums, expected to include Bagshaw Museum (Yorkshire), Macclesfield Museum (Cheshire), Touchstones Rochdale, Brighton Museum & Art Gallery and Ipswich Museum. How does art illuminate the historical perspective on everyday life?